There are currently 117,271 users on this website. @CelticKnot, the 'Saddam series' date from 1990 - 2002 although there is one banknote from around 1986 showing him in a military uniform. 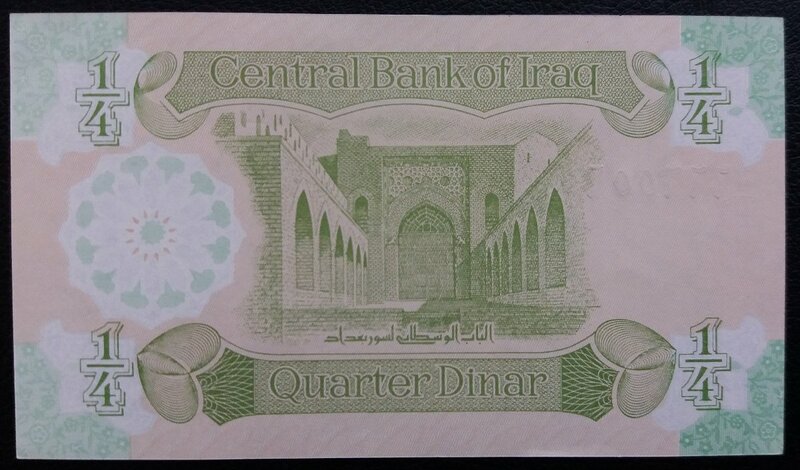 After the 1991 Gulf War, sanctions were imposed & Iraq banknotes were printed usually in China on poor quality paper, various shades of colour, some with no serial number, no real security features. 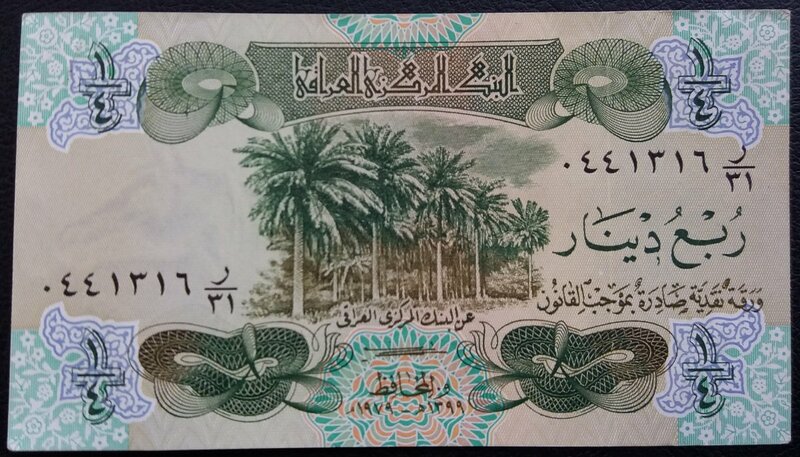 Many arabic notes also have english script on them, Lebanon have a beautiful series I really like. I only have 2 "Saddams" just bought for novelty value tbh, they're cheap & widely available. 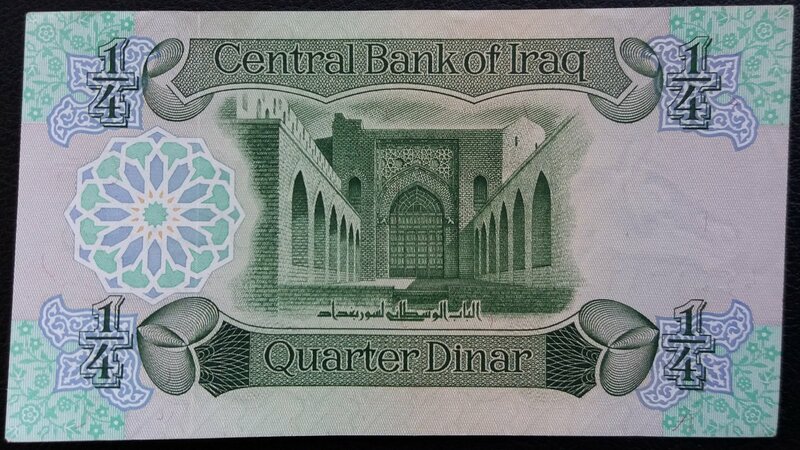 Here's two Iraqi 1/4 dinars one from 1979 and the other from 1993, big difference in quality. 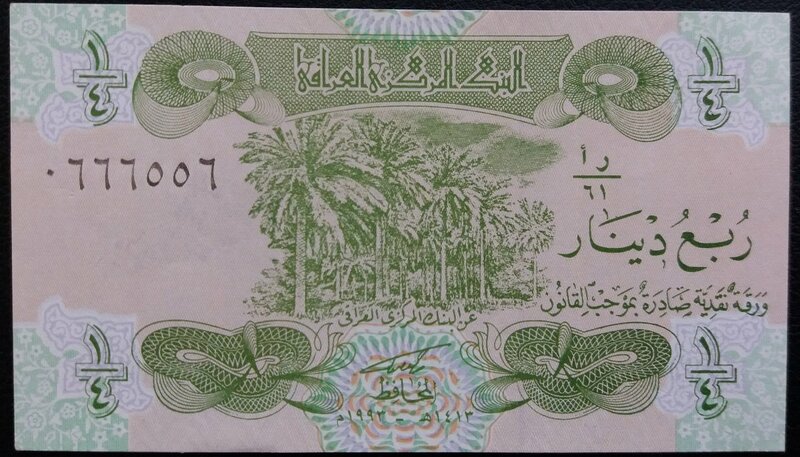 The 79' note has a nice arabian horse as watermark. Kim il-Sung (1912-1994) aka 'Great Leader' is depicted on this 1000 won banknote from 2006. His birthday is a Public Holiday in the DPRK, and is known as "the day of the sun". In 1998 he was declared "Eternal President of The Republic"